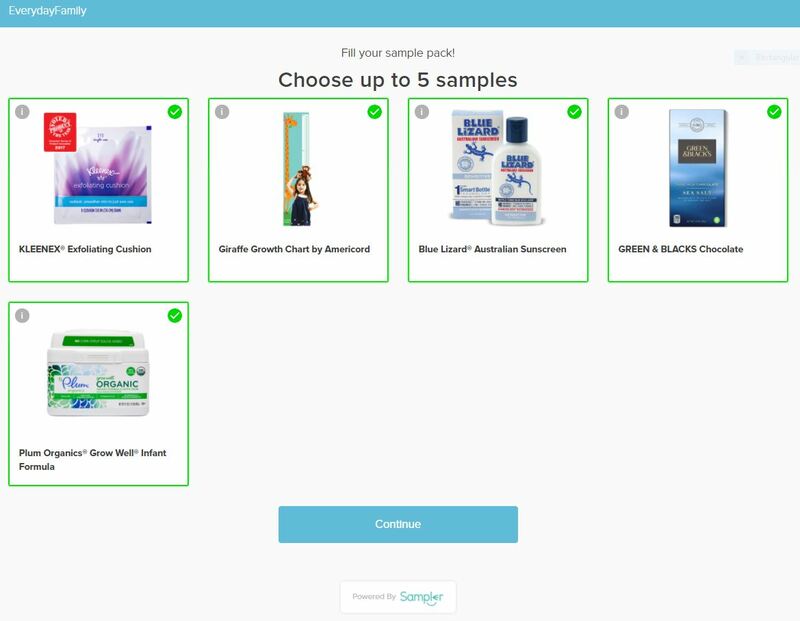 Munchkin is giving away free products this week. 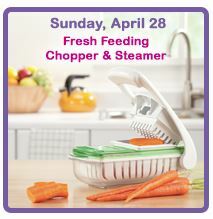 Today they are giving away a FREE Fresh Feeding Chopper & Steamer to the first 100 fans! 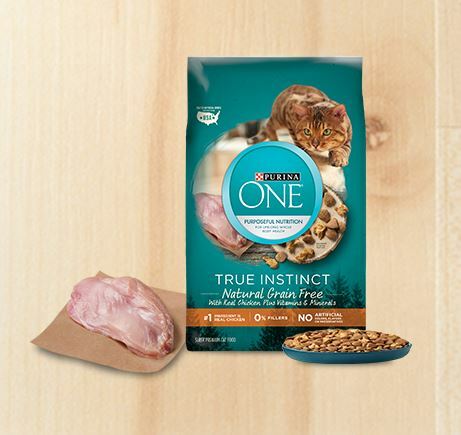 Starts at 12pm NOON ET TODAY! Tomorrow is an Arm & Hammer Cleaning Prize Pack!